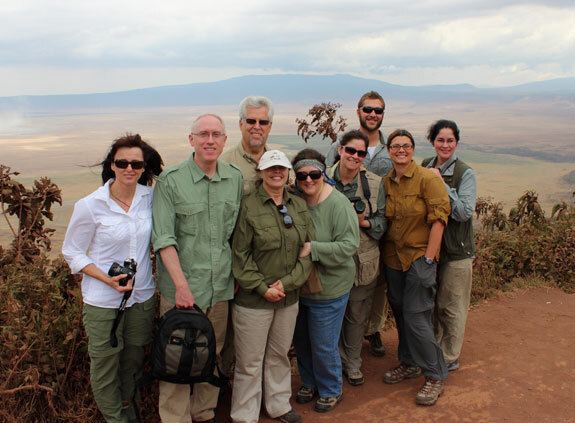 In early 2012, we were planning a trip to Tanzania for safari. My wife and I had been to South Africa previously and knew about the weight restrictions for luggage on the small planes. When we found out about Pack for a Purpose and there extensive network for collecting donations of school supplies, we were thrilled! Our safari group had nine people and a great deal of room for extra luggage. Rebecca, Derek and the other people that work with Pack for a Purpose, as well as Lindsey and Noelle with Selous Safari Company were extremely helpful in coordinating the delivery of the suitcases full of school supplies. Unfortunately, we were not able to visit the children at the schools that the supplies went to. However, we hope that the teachers and students found the donations helpful and fun (soccer balls), and we want to thank Pack for a Purpose and Selous Safari Company for making the coordination of the donations so easy. 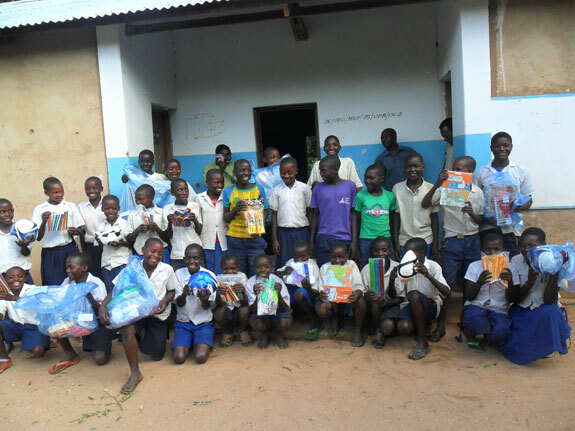 When we saw the pictures of the school supplies with the children it brought smiles to our faces. We hope that we were able to make the students and teachers smile as well.